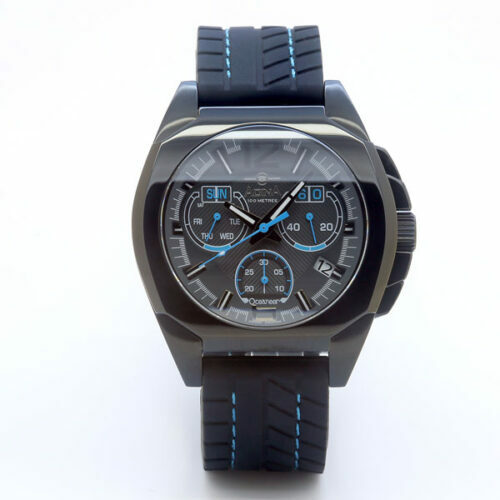 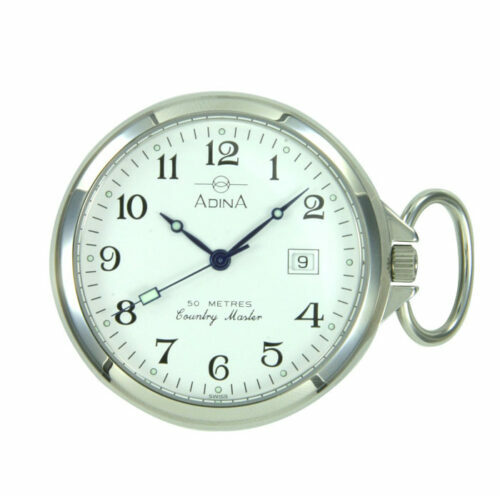 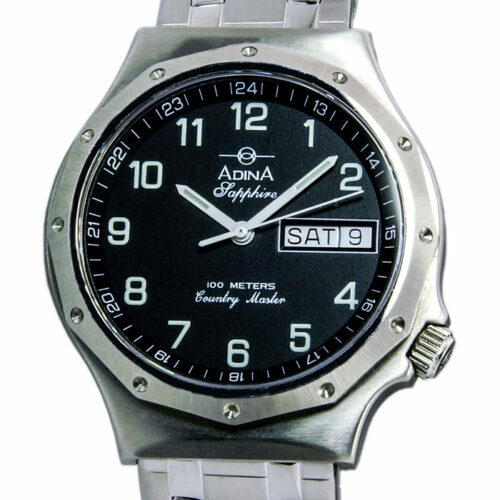 If the Adina Countrymaster Work Watch NK175 S1FB is the first Adina you own, we would like to think it is not going to be your last. 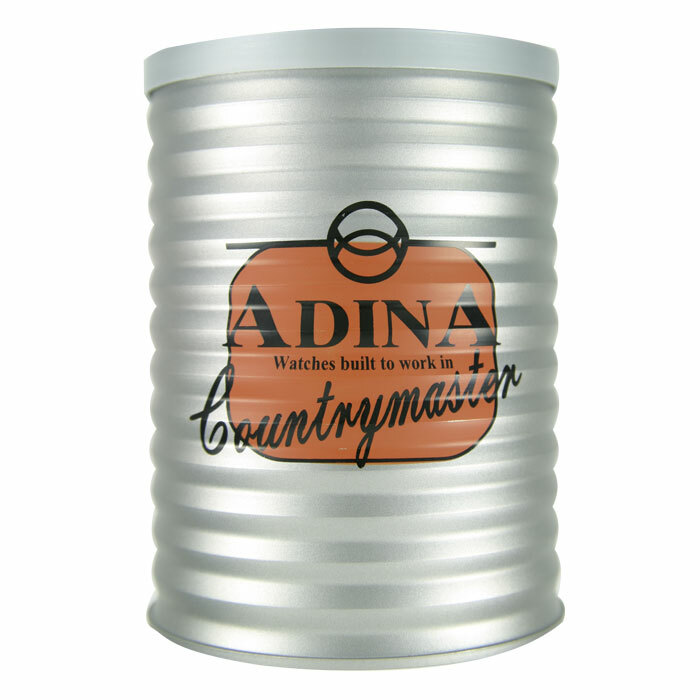 The Adina Countrymaster pedigree speaks for it’s self as an all round tough Hombre. 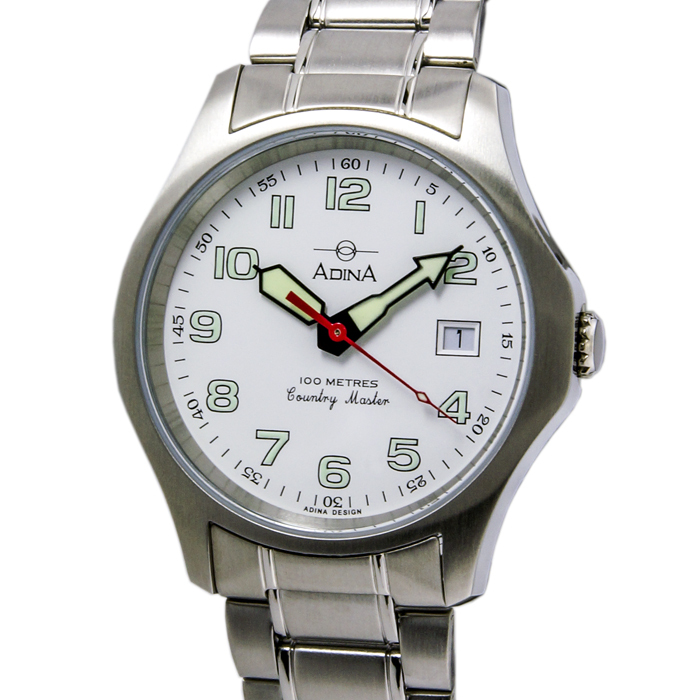 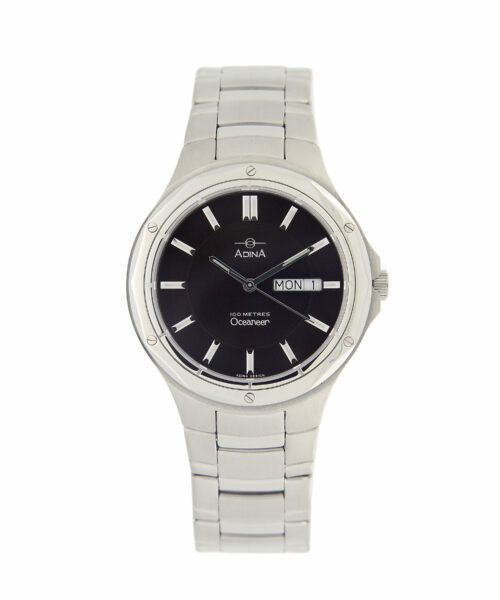 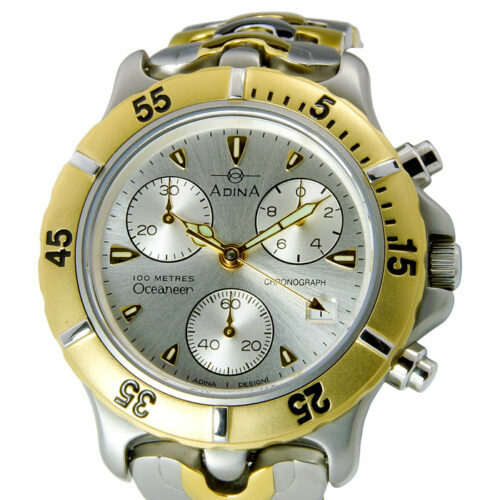 Designed to be worn every day including swimming and showering due to it’s 100m water resistant attributes but the lines of this watch is what gives the Adina Countrymaster Work Watch NK175 S1FB the personality and reputation of watch that is not going to let you down. 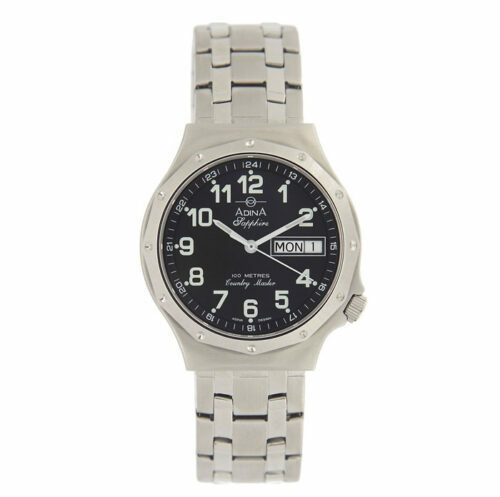 The solid stainless steel construction case is home to a fully repairable swiss made movement which ensures the legendary accuracy our watches are known for whilst the clear numbered dial is a very prctical feature. 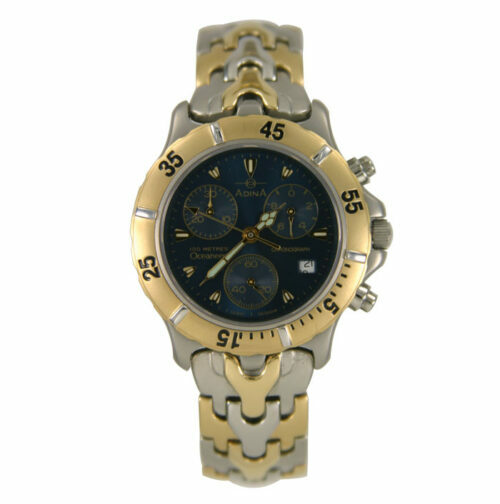 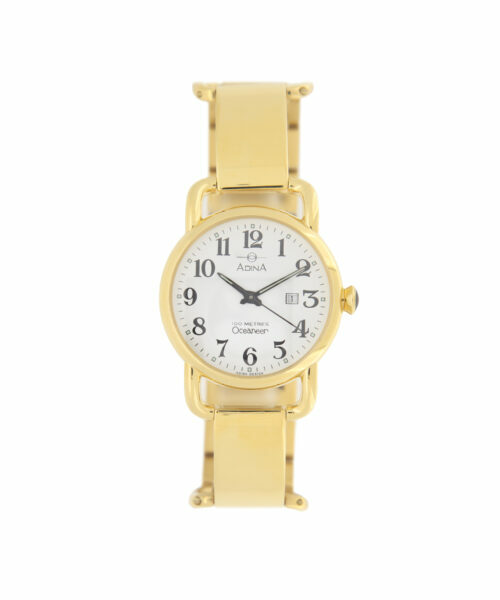 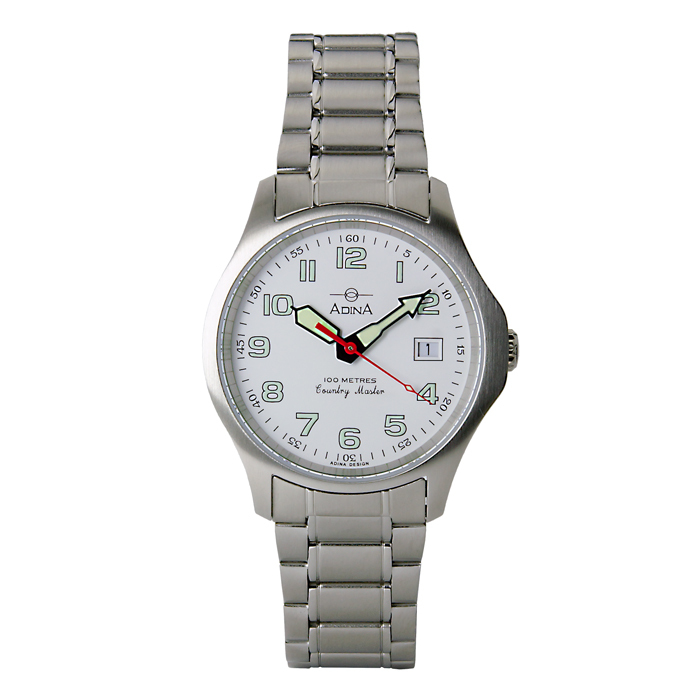 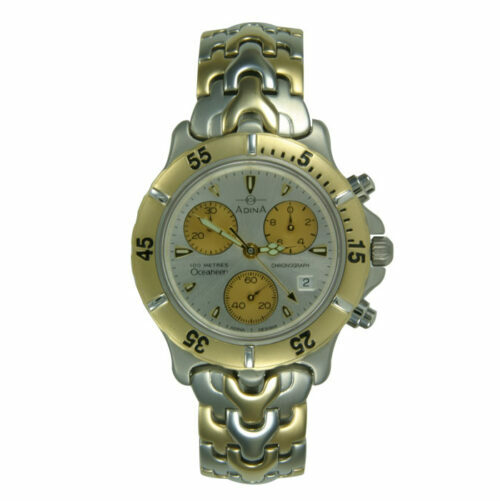 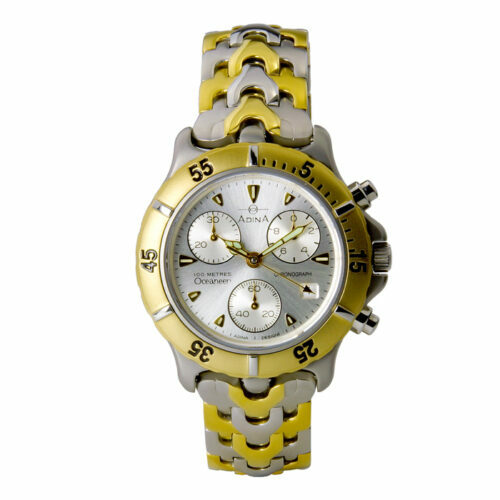 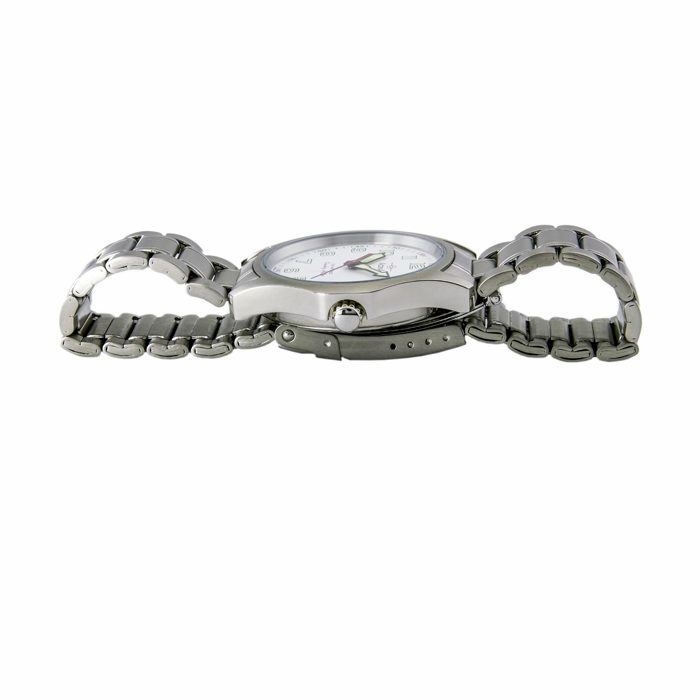 Whether you go with the featured steel bracelet or a fashionable nato style strap this a watch that will jump keep coming. 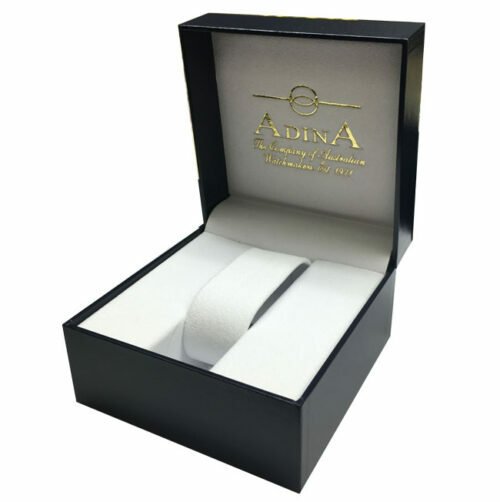 Also it almost goes with out saying that this, like every Adina has been designed and assembled by hand, here in Brisbane Australia.